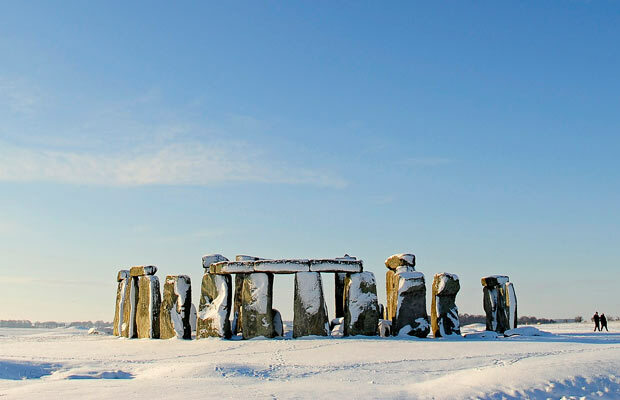 With special access you are allowed right inside Stonehenge, walking among the stones close up and with a maximum of 26 people on the whole site. 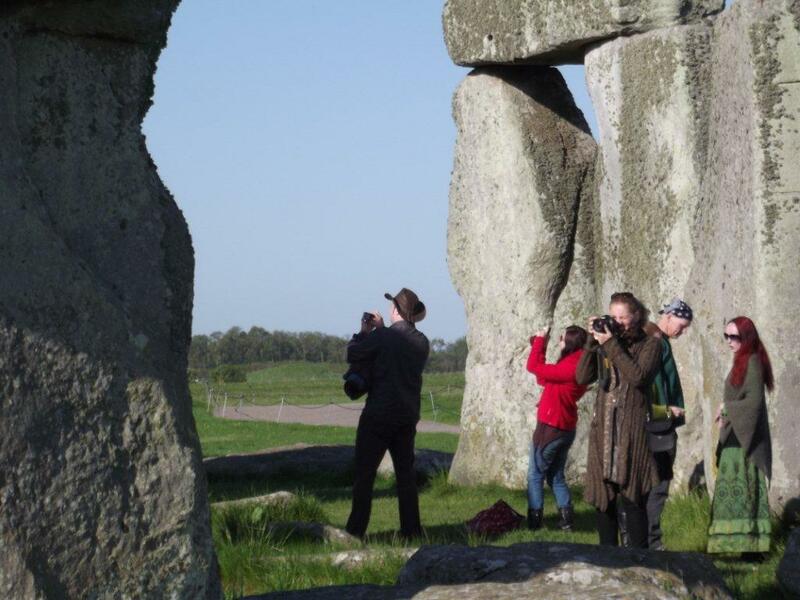 We have pleasure in releasing our 2013 Stonehenge ‘inner circle‘ tours. 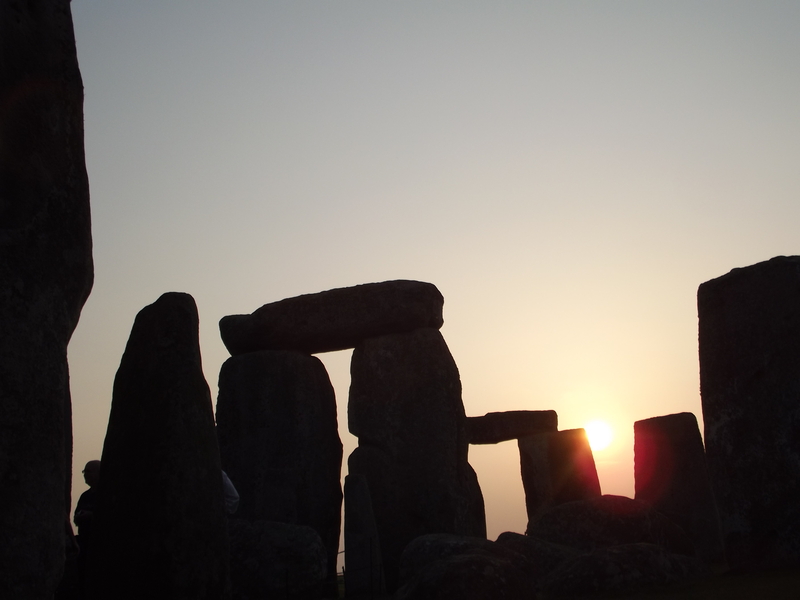 Exclusive tours allow you into the inner circle of Stonehenge. For those of you who have not visited this sacred site, we should mention that the complex is roped off. Visitors observe the stones from a distance and are not permitted within the temple complex. 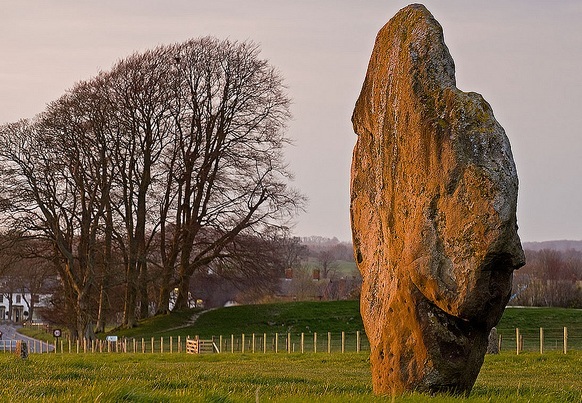 Our special access tours allow you to be amongst the stones. Your guide will bring to life its many myths, legends and rich and fascinating history. Stonehenge flooded! Artificial reef planned. 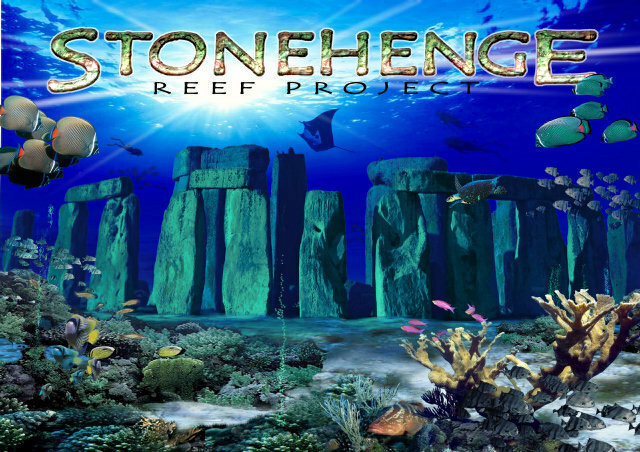 In Florida they’re planning what could well be the most tasteful Stonehenge replica yet. It’ll be 60 feet down in the ocean and will form an artificial reef next to a collection of existing ones in the form of sunken ships, army tanks, pieces of a passenger jet, radio towers and a cemetery modelled after the mythical Lost City of Atlantis. It will comprise 15,000 cubic feet of stone reinforced with fibreglass rods and will take up half an acre of ocean floor. It looks like it will get official approval. The Environmental Resources Management department (the local equivalent of English Heritage) are all for it although they “would like to see smaller enclosed spaces added to the collection of stone columns to create hiding places for smaller creatures such as lobsters and reef fish”. 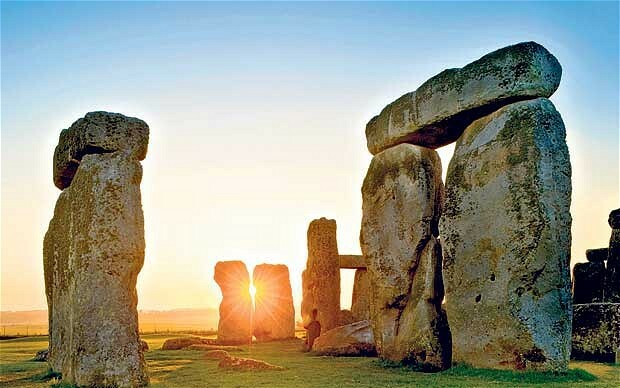 Could this be a way forward in the ongoing calls for Druids to be buried at Stonehenge? “Thor” Filming at Stonehenge, Heimdall’s Role Increased? According to Comic Book Movie via Lucjan Kaliniecki’s Twitter, Thor: The Dark World will be filming some sequences at Stonehenge. Stonehenge has a history of having mystical significance in the Marvel universe, being used as a portal and such. We don’t know if Stonehenge will be used as a scene on Earth, or one of the Nine realms Thor may explore. 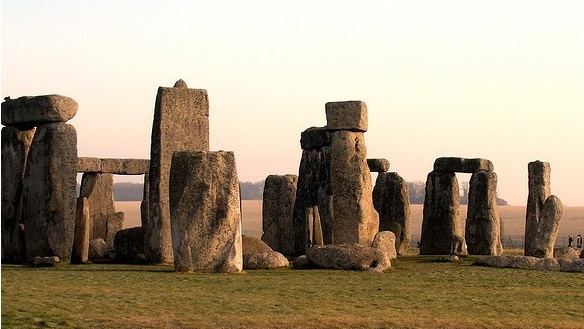 I’d guess they would make Stonehenge be Stonehenge, because why else film there, and why film there if they want to obscure where it is since it is so iconic?